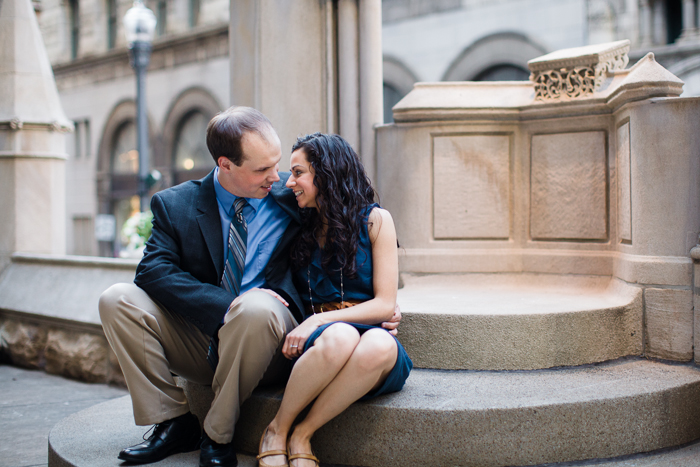 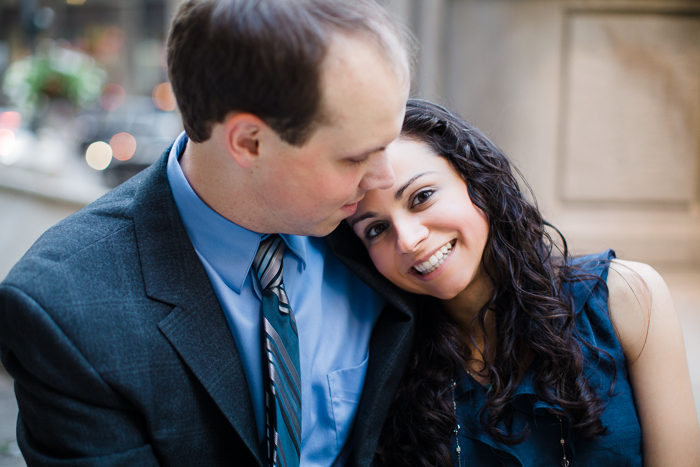 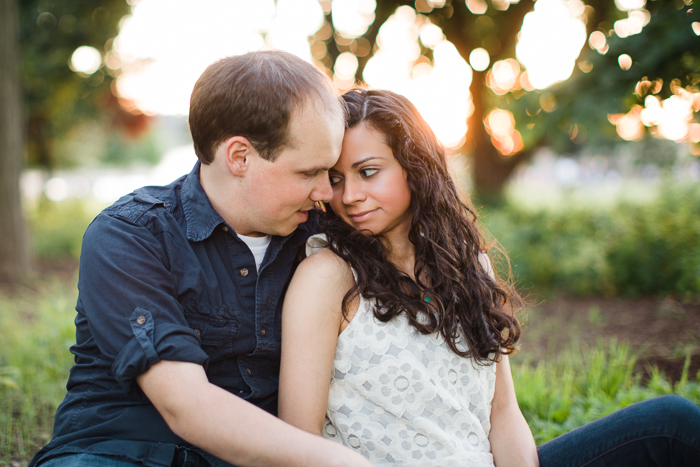 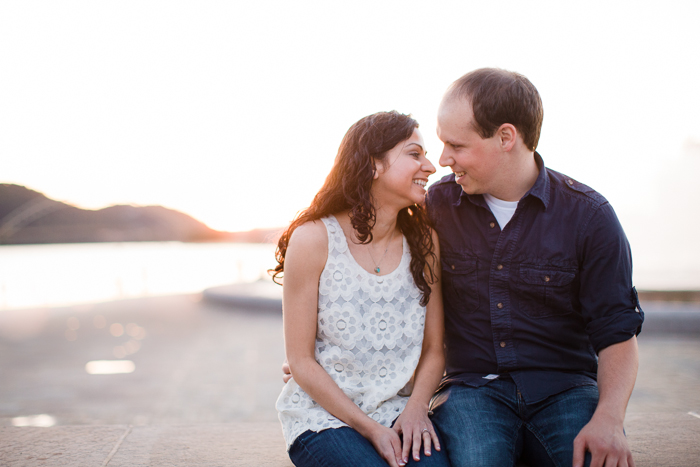 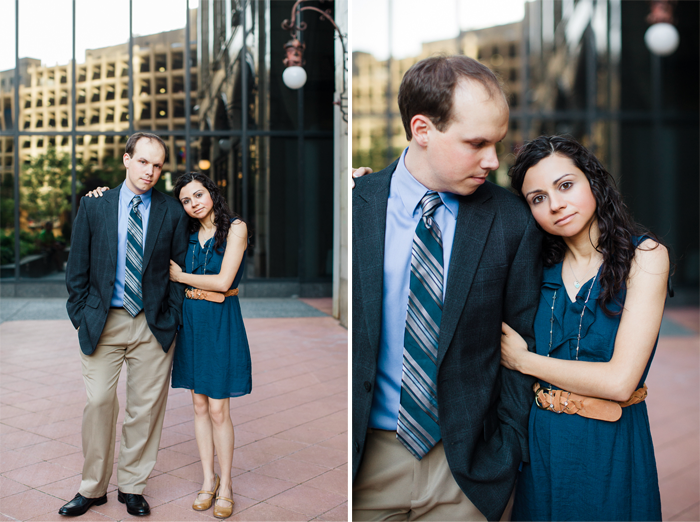 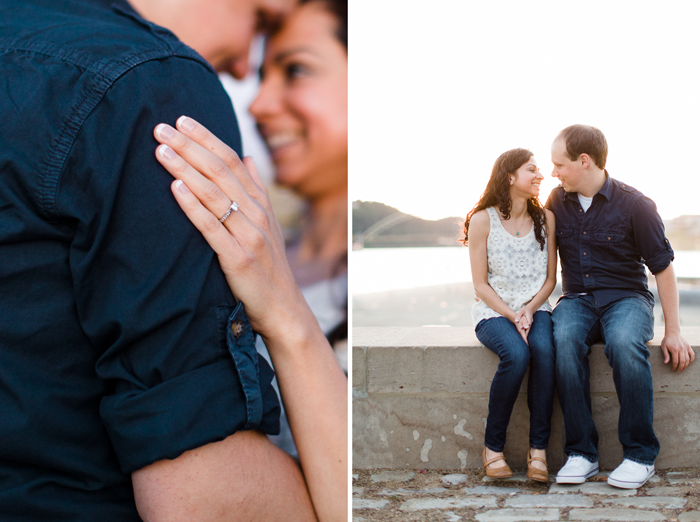 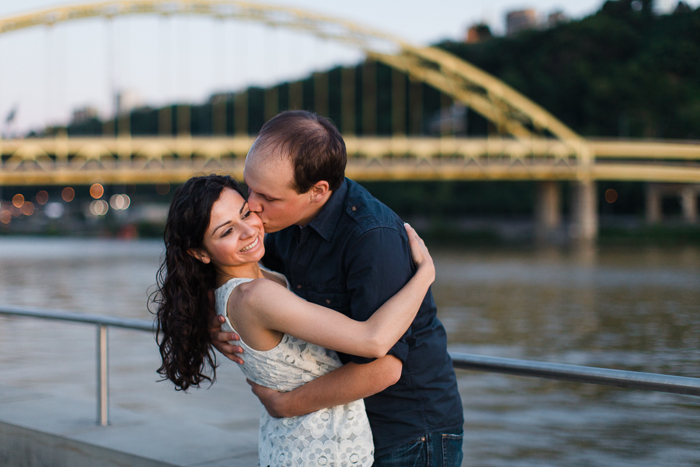 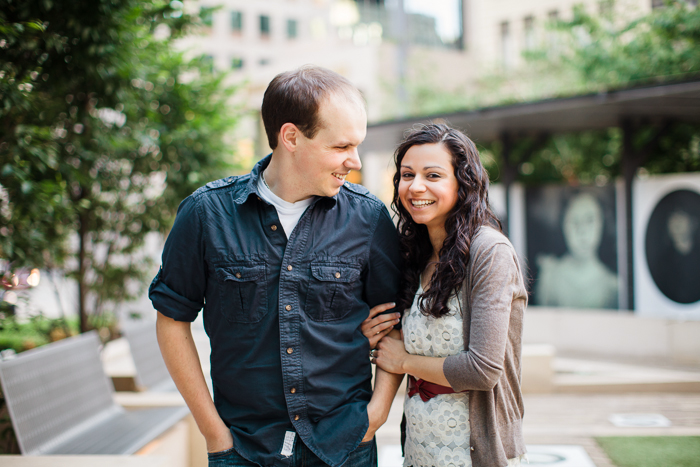 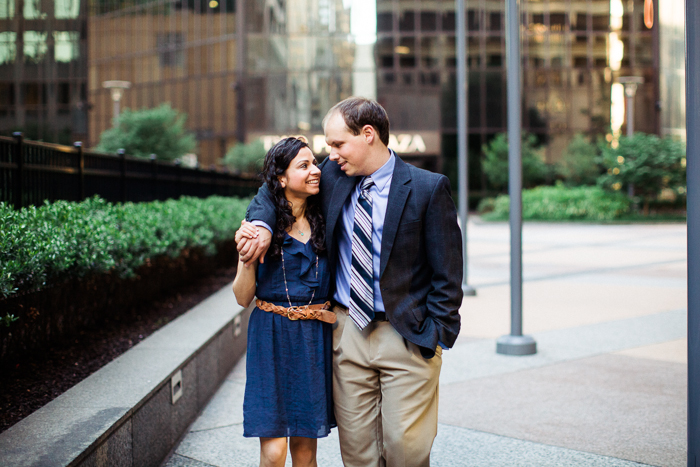 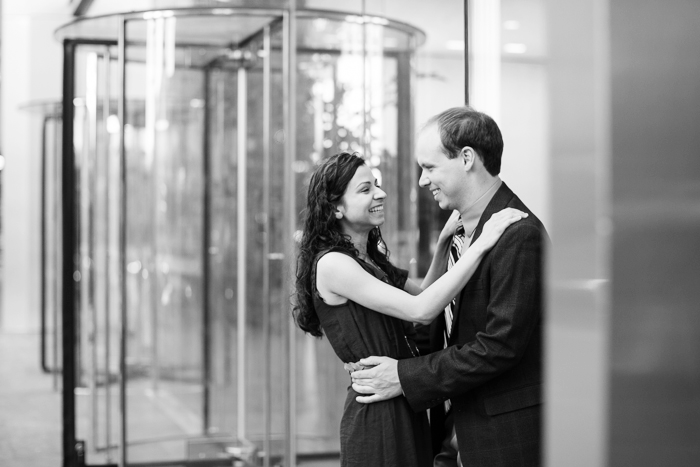 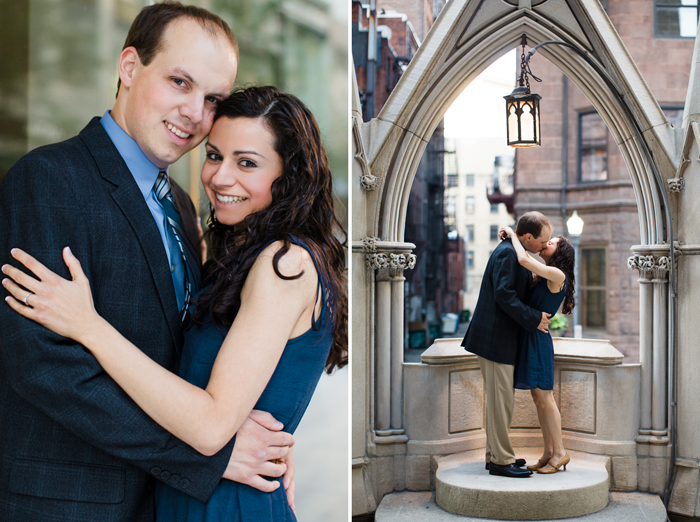 I'm excited to share this whirlwind downtown Pittsburgh engagement shoot this morning! 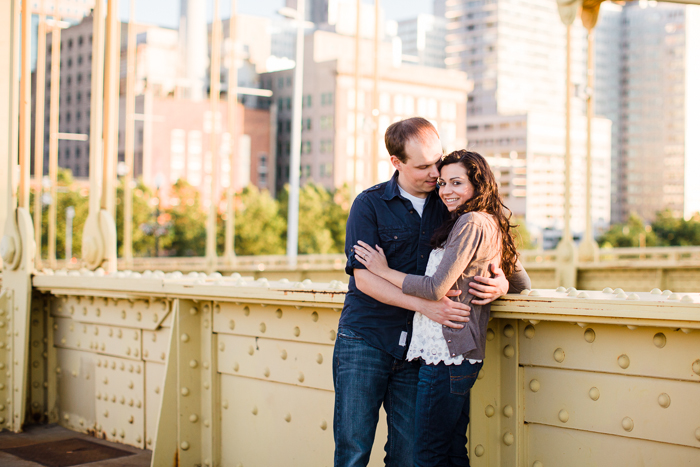 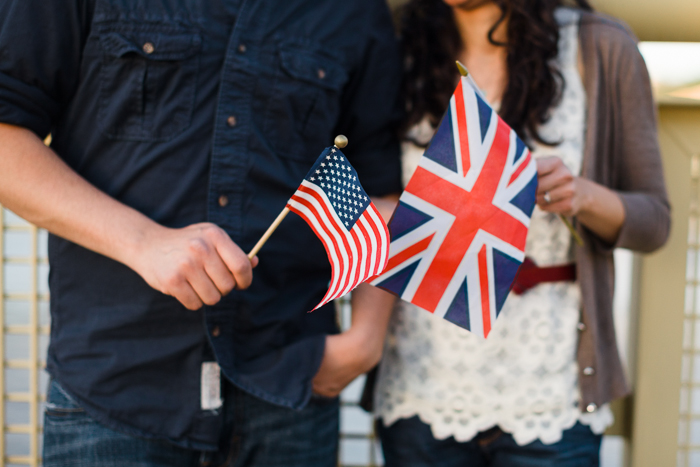 Rachel and Michael went to school in the city, met in a suburb just north, and have spent a lot of time together downtown, so Pittsburgh naturally holds special significance for both of them. 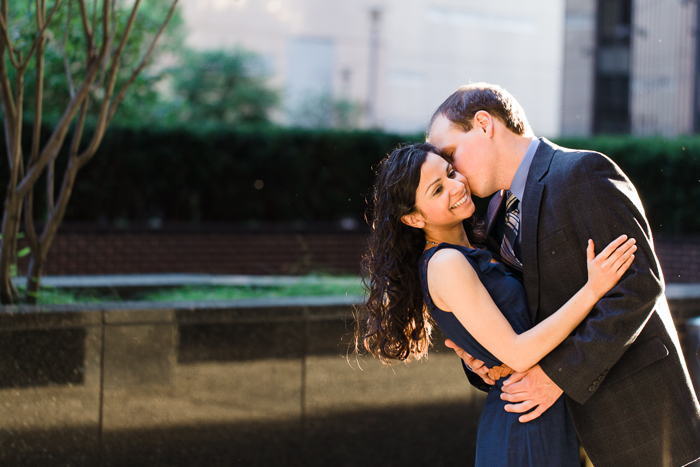 It only seemed fitting to document the start of their life together in the center of their beloved city. 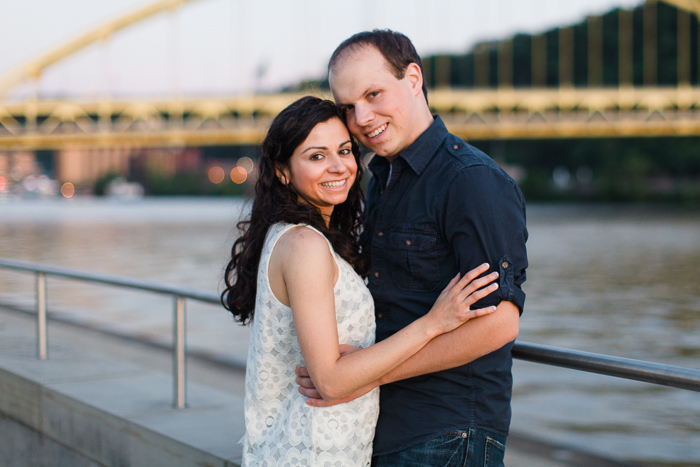 So I met Rachel & Michael near Market Square this past Saturday and we packed in as much of Pittsburgh as we possibly could into our time together! 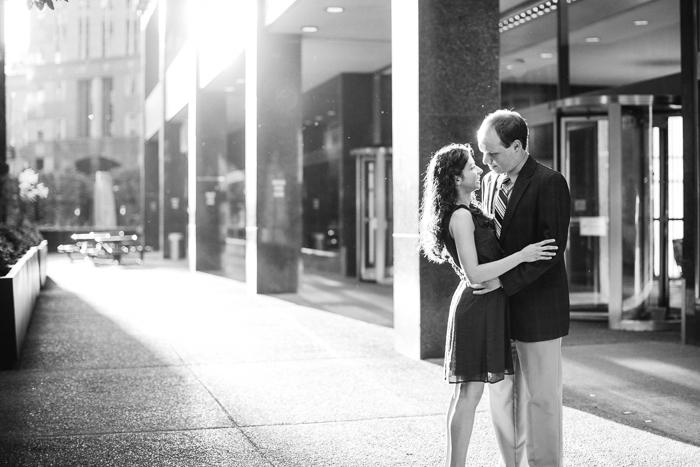 We were fortunate to have lovely summer weather, beautiful lighting, and the perfect evening to venture around the city together. 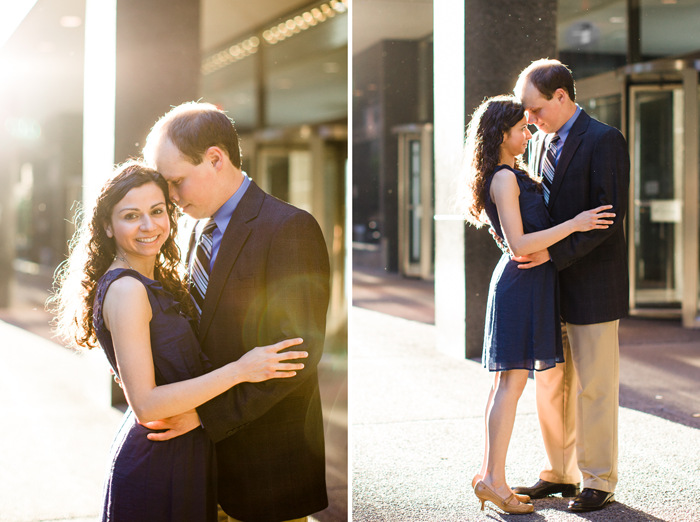 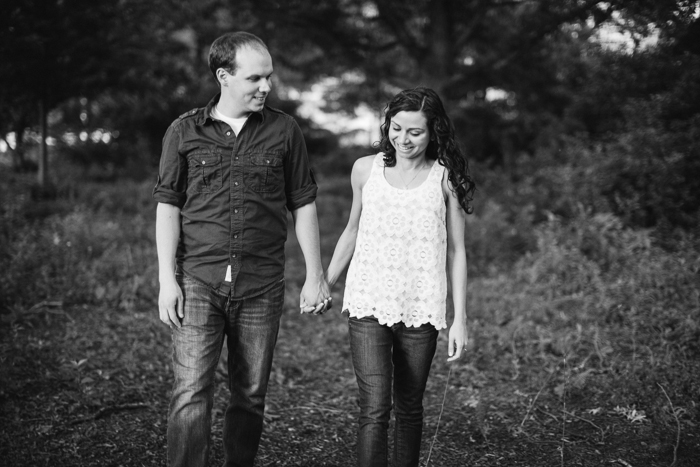 I hope it shines through in the photographs, but I must share that Rachel and Michael are such a loving, dear couple - it was a true privilege to photograph their sweet relationship! 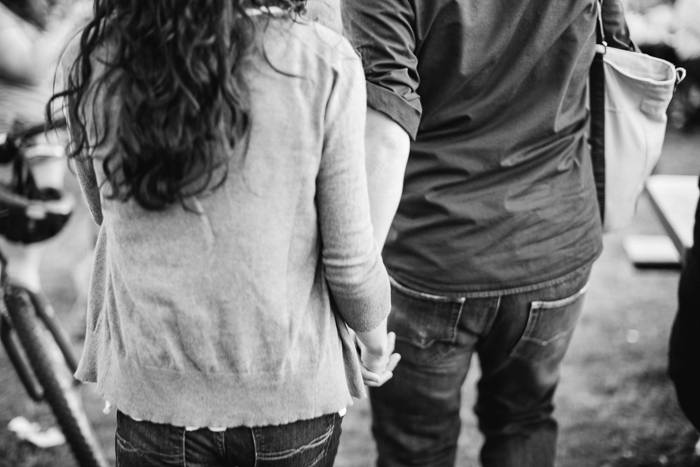 Enjoy some of my favorite frames.